What type of property is classed as a ‘House of Multiple Occupation (HMO)’? NB: A household is classed as either a single person or members of the same family who live together. 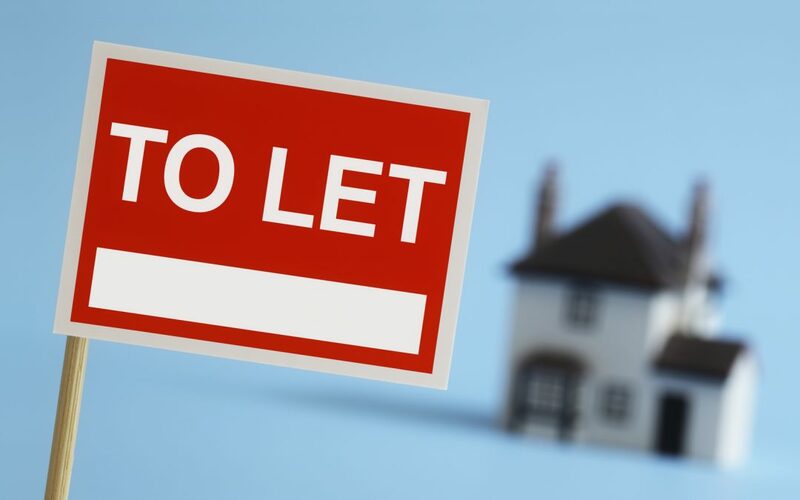 Large HMO’s must also obtain a licence from the local council, plus some HMO’s must also have a licence, depending on the rules set by the local council that the property is located in.